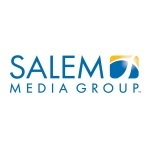 CAMARILLO, Calif.--(BUSINESS WIRE)--Salem Media Group, Inc., (NASDAQ:SALM) announced today the acquisition of conservative news site PJ Media. 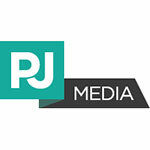 PJ Media will become part of Townhall Media alongside conservative sites Townhall, HotAir, RedState, Twitchy, and Bearing Arms under the leadership of Vice President & General Manager Jonathan Garthwaite. 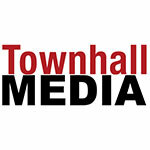 The addition of PJ Media will increase Townhall Media’s footprint to over 15 million unique readers each month.